Barry Allen in the Arrow! 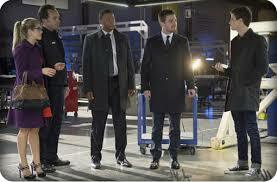 Did you know that Barry Allen first appeared in a crossover episode in Arrow Season 2? 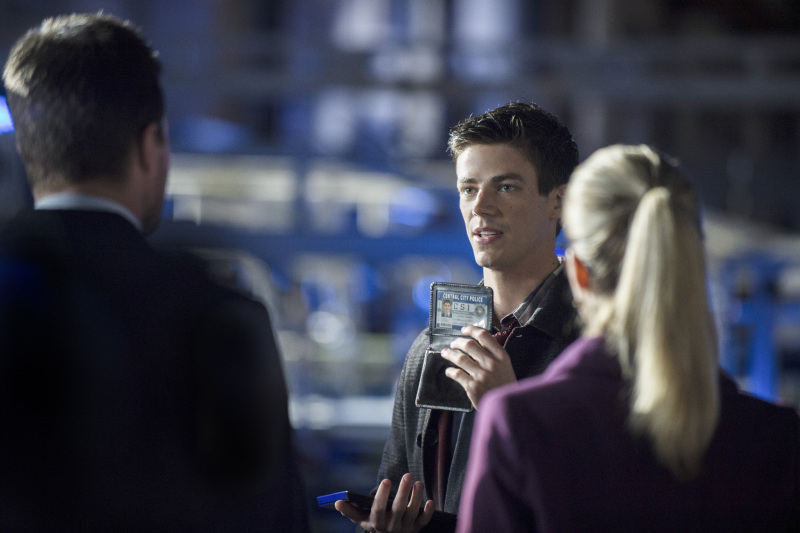 Barry makes a surprising appearance in episode 8 where is comes to Starling City to investigate a series of robberies, but its not official. He is looking for clues as to what happened to him as a child. Not long before he is caught. But its not a total waste he gets a new admirer. its the first time we see Barry with Arrow and its the start of a long relationship one in which they will need each other. At this stage Barry is NOT The Flash, just an ordinary geeky guy. The crossover extends to episode 9 where see some extra scenes that lead up to Barry getting hit by the lightning that give shim his powers, which are not seen in The Flash TV Show. So well worth a watch!